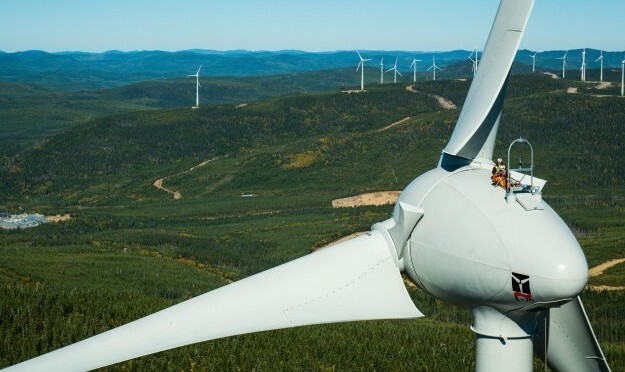 MONTRÉAL: Boralex Inc. (“Boralex” or the “Corporation”) (TSX: BLX) announces the commercial commissioning of the Sources de l’Ancre wind farm with 23 MW of installed capacity, located in the Somme department of France. With the commissioning of this wind farm, Boralex’s capacity increases to 921 MW in France and a total 1,942 MW worldwide. 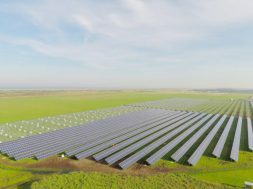 “In the short term, we’re getting closer to our target of 1,000 MW in France by 2020. In the long run, our growth deepens our commitments to our community partners. 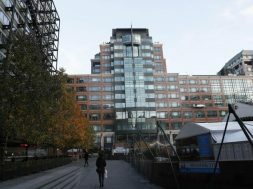 By leveraging the combined efforts of all our teams, we can focus on the future and promoting the responsible and reasonable growth we want to achieve,” said Patrick Decostre, Vice‑President and General Manager, Boralex Europe. The 15-year power purchasing agreement (“PPA”) entered into with Electricité de France (“EDF”) for the Sources de l’Ancre wind farm, effective January 1, 2019, consists of seven turbines manufactured by Vestas Wind System. 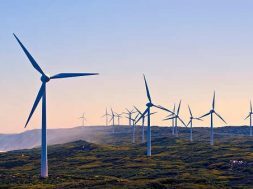 The wind farm is expected to contribute €4.2 million or (C$6.4 million) to Boralex’s annualized EBITDA(A). At full capacity, the Sources de l’Ancre wind farm will meet the average annual power needs of nearly 20,000 households, or about 9,000 people. Boralex also confirms the commercial commissioning of its 10 MW Le Pelon wind farm located in the Deux-Sèvres department of France as announced its December 6, 2018 press release. Boralex develops, builds and operates renewable energy power facilities in Canada, France, the United Kingdom and the United States. 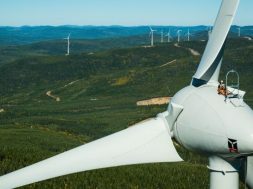 A leader in the Canadian market and France’s largest independent producer of onshore wind power, the Corporation is recognized for its solid experience in optimizing its asset base in four power generation types — wind, hydroelectric, thermal and solar. Boralex ensures sustainable growth by leveraging the expertise and diversification developed over the past 25 years. Boralex’s shares and convertible debentures are listed on the Toronto Stock Exchange under the ticker symbols BLX and BLX.DB.A, respectively. More information is available at www.boralex.com or www.sedar.com. Follow us on Facebook, LinkedIn and Twitter.